It&apos;s a catch up weekend. Between kid&apos;s parties, building lego robots, catching up with friends that have been at-sea for the past year, getting lost in the CTF-hole, and fighting this nasty flu, I haven&apos;t gotten the shiz done that needs to be done. So cheers to all my fellow procrastinators, and best wishes in making those deadlines! Gambatte, mofos! Sadly, it seems to be a Ubuntu only thing for the time being. So one of the biggest things I&apos;ve been crying about in GNOME is now fixed as of version 3.32. I&apos;m switching back for now. If I&apos;m still using it by the end of next week, they&apos;re getting my weekend beer money. #ManMeBot lives on hackers.town now. Tune in for your twice daily Linux command that you may have never heard of before. Giving Linux Desktop one more shot, but using i3 because the funky issues with Gnome and KDE (mainly scaling) is the main reason I gave up in the first place. I found a really cool bar that’s open 24/7 and has a dance floor with stripper poles. They made me put my shirt back on, but its been a fun upper body work out. 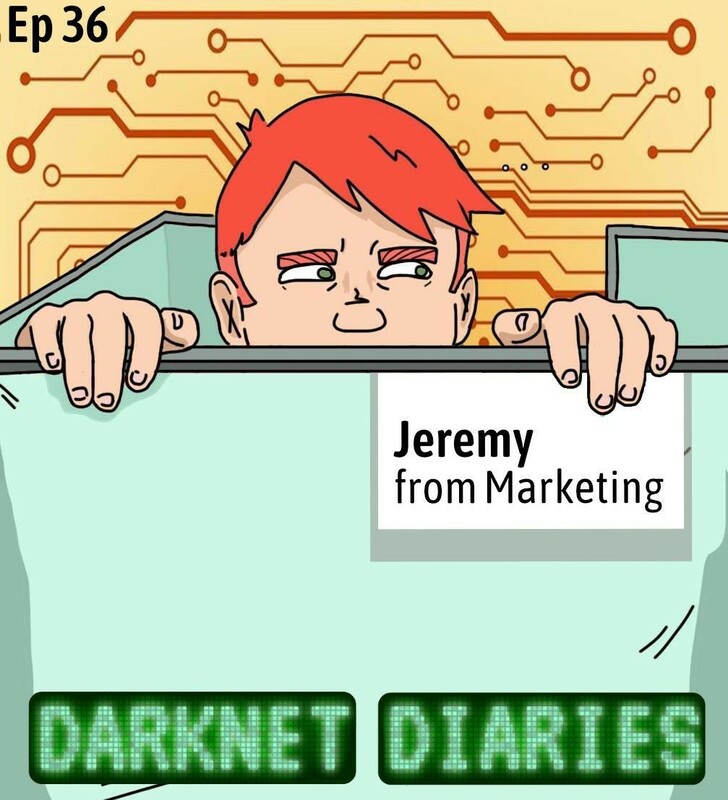 I see a new Darknet Diaries, I get happy. I see Tinker on Darknet Diaries, I get super happy. One piece was missing, so robodude is gonna be one-arming it until Lego mails it to us. Though, duct tape and steak knife might be a fun and useful temporary fix. Anyone have experience with LEGO BOOST? I have a kid turning 6 soon that keeps talking about wanting to build a robot, but I don’t want to get a turd product. libreops There is nothing here!